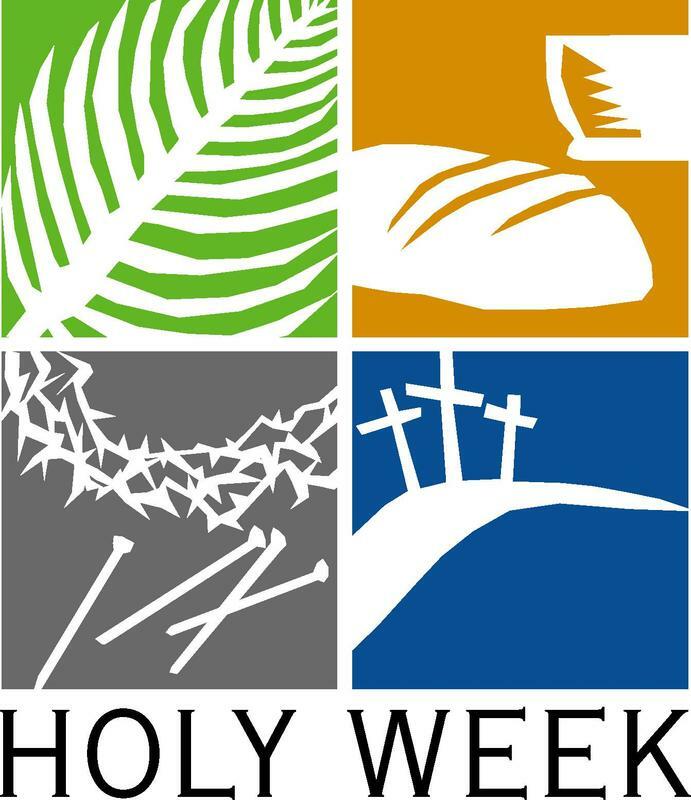 Holy Week and Easter Mass Schedule attached here. 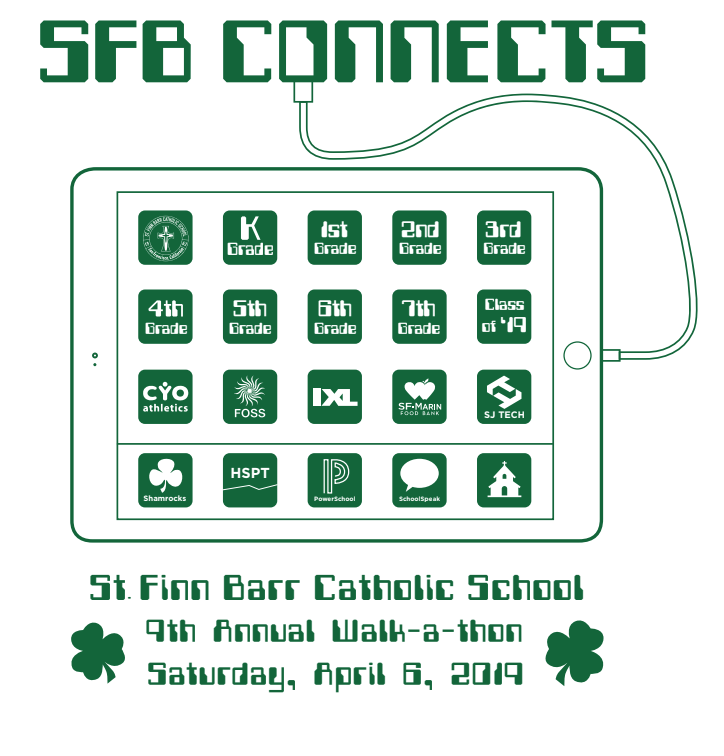 A great big Thank You to all the families that came out Saturday at our annual walk-a-thon, SFB Connects. 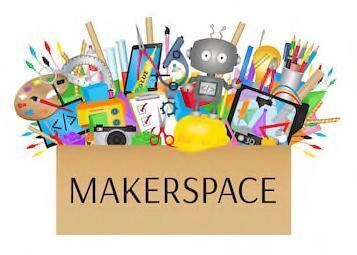 Join us for SFB's First Annual Makerspace Showcase on Tuesday, April 30th from 1-2PM! Save the Date for SFB's Mother-Son Dance! 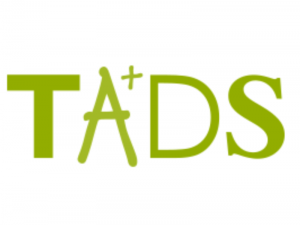 It's time to get excited! The highly anticipated Mother-Son Dance of 2019 is just around the corner and planning is in full effect, as we get ready for another memorable night for you and your sons. 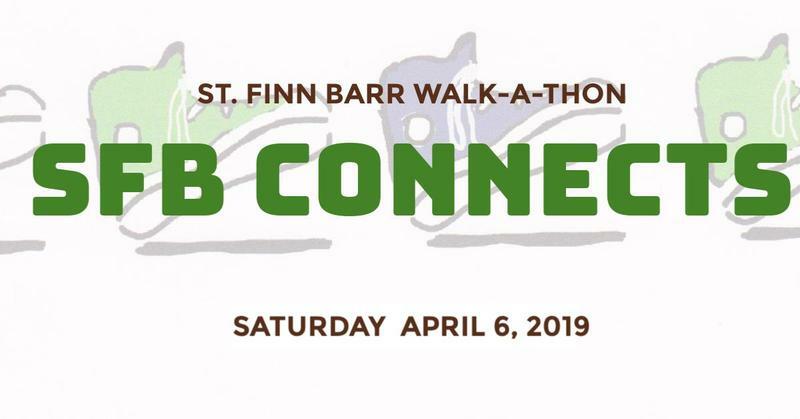 SFB Connects Walk-a-thon is finally upon us, this Saturday, April 6th! Hope you and family and friends are ready to come out and spend the morning with our SFB community! 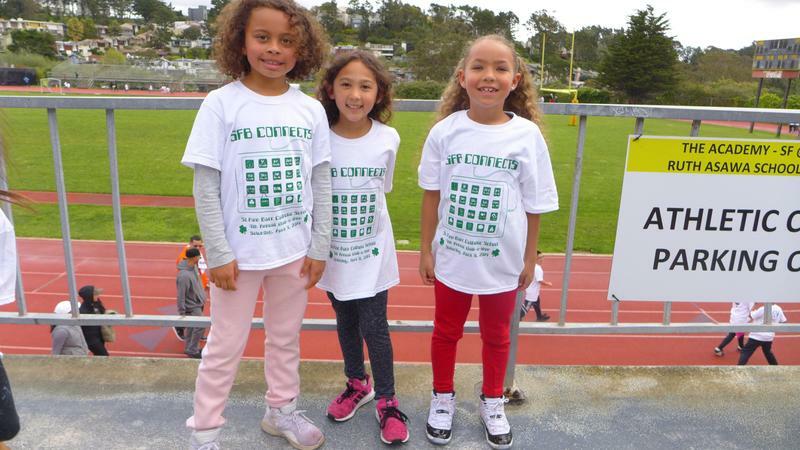 SFB Connects T-shirts - Last Chance to Order! 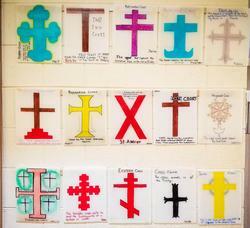 Final orders for walk-a-thon shirts due Monday, April 1st.